Refrements such as tea, coffee, cappuccino, hot chocolate, herbal tea, ribena & orange juice are available. 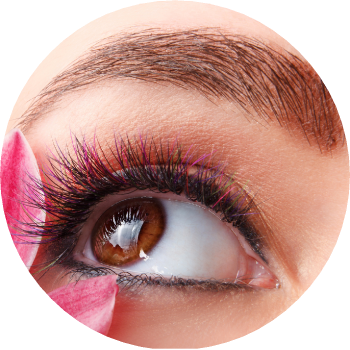 We have free wifi internet access to all our customers in the salon. 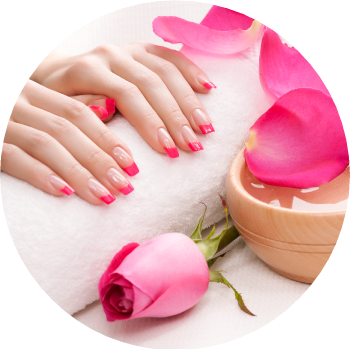 We offer complete manicure service including Acrylic, SNS, Pink & White, Shellac & 3D Designs to make your nails look amazing. ​Use of two colours of acrylic applied to the nails to produce a permanent and natural-looking “French” manicure. ​A wonderful experience includes buffing, rubbing, kneading and polishing using a variety of natural products and techniques to improve the appearance of the feet and their nails. Extra foot mask and exfoliator can contain ingredients known to increase skin èoliation.This allows the product’s key ingredients to really penetrate the skin and absorb into its top layers. Masks are occlusive, and sometimes water-resistant, formulas that work at hydrating the skin, allowing it to feel smooth and soft. ​A fun way to add some glamour to your hands or feet in anticipation of a night out or special event. A perfect place to relax & have amazing nails!